Required competitive bids were not received for nine separate contracts for 60th anniversary event, among other issues cited by a city audit. State officials determined that the county delegated too much control over the process to the Orange County Fire Authority. An Orange County district attorney investigator retrieved a city contract with a towing company that has done business with Mayor Miguel Pulido’s family. A selection process for long-term ambulance services in Orange County is in upheaval as a state agency questions its legality. The county supervisor’s grip on CalOptima — the county’s $1.5-billion managed health care plan for the poor and elderly — may be loosening. A forensic audit of Great Park contract compliance is now a full-blown investigation as the council OKs subpoenas to compel contractors to speak. 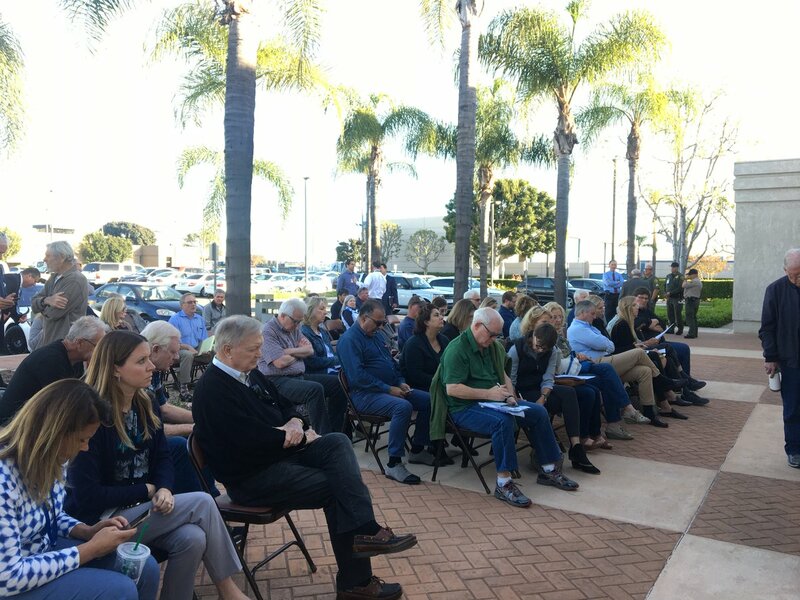 The OC Board of Supervisors took an unusual step Tuesday by voting to keep Shawn Nelson as chairman and Pat Bates as vice chairwoman.